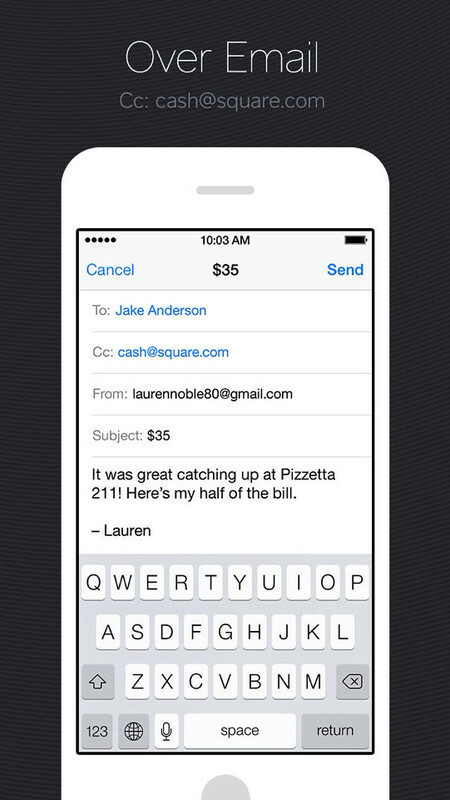 Square has introduced Square Cash; a new service that makes sending money as simple as sending an email. 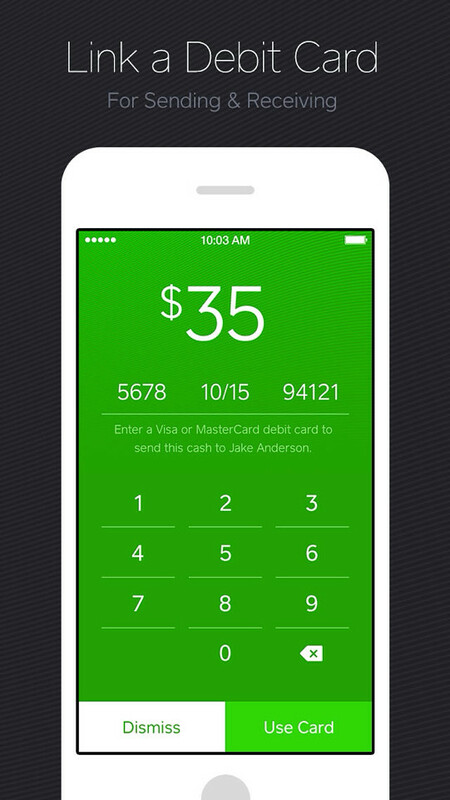 Square Cash is free to send and receive, and there is no signup process. 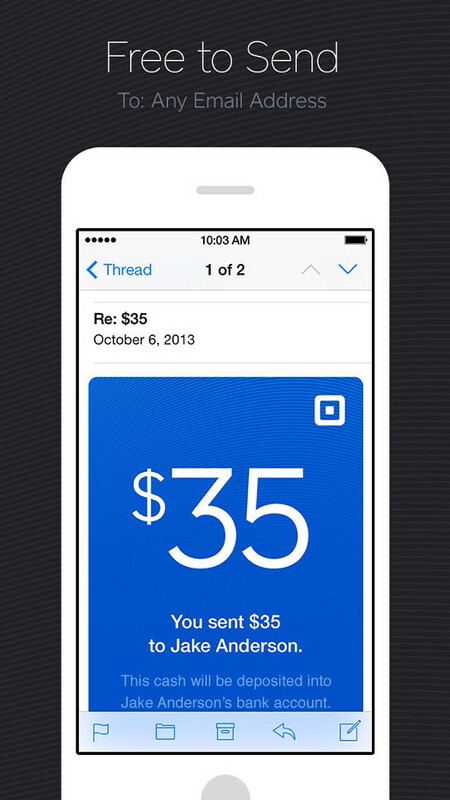 Funds are directly deposited into the recipient's bank account, rather than held in a stored balance account. 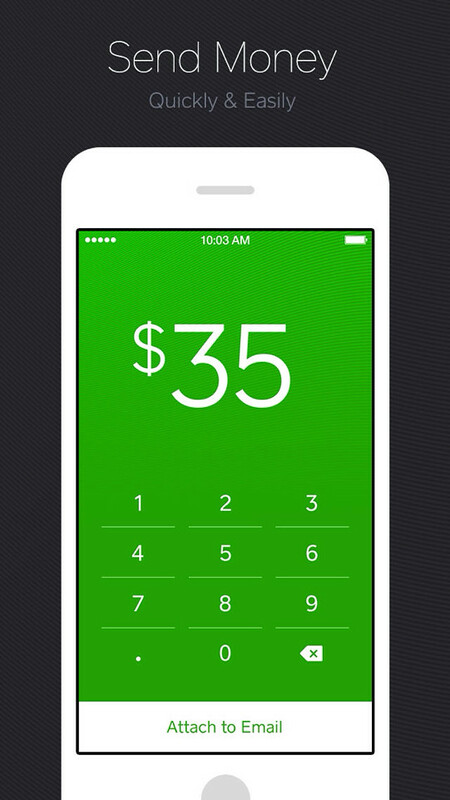 You can download Square Cash from the App Store for free. 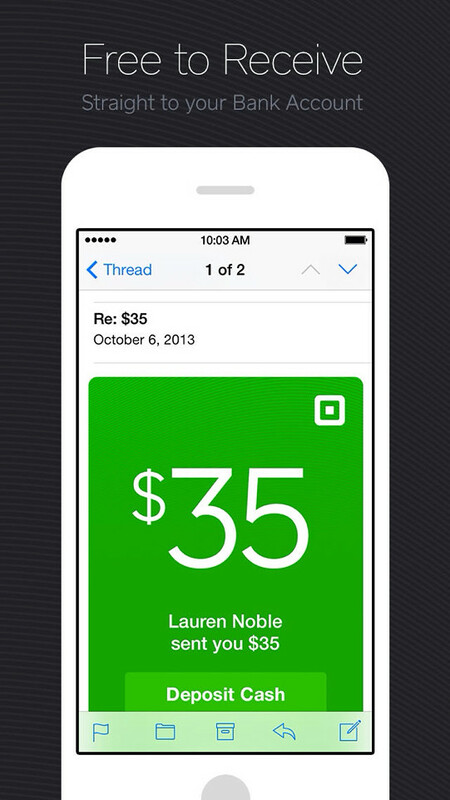 The service is currently available in the U.S. only.